In being caught between two times, that of composition and circulation, Thomas Meyer’s translation finds itself in harmony with its source text. Meyer translated Beowulf in the 1970s, after completing a 1969 senior thesis at Bard translating the rest of the surviving Anglo-Saxon poetic corpus. 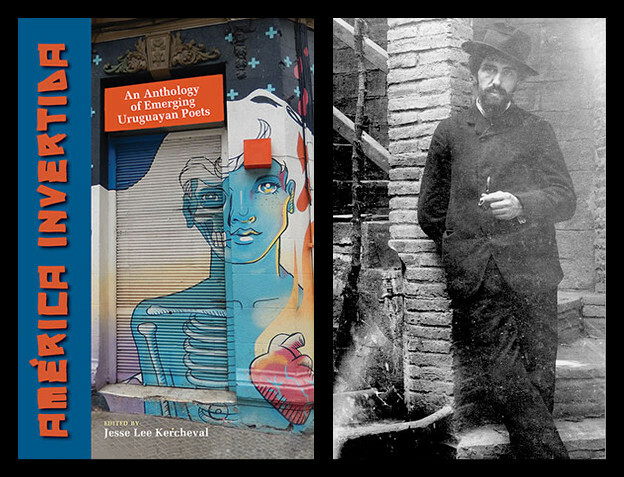 Our introduction to Meyer’s electric translation, however, is more recent, as it was released by punctum books, an open-access and print-on-demand publisher, only in 2012. Meyer’s source, Beowulf, survives in only one fragile, burnt manuscript, copied about a thousand years ago, but the poem was composed earlier, though scholars continue to debate how much earlier (possible dates for various portions and composition circumstances range from the seventh to the tenth centuries). This poem’s delayed debut does not diminish its freshness or its power to surprise with a new perspective on a familiar friend. Better still, Meyer connects Beowulf to a history of avant-garde mid-century poetry, especially an inheritance of Poundian Imagism and modernist experiments in long-form poems. Meyer thus also — unintentionally, perhaps — opens up Beowulf to resonances both contemporary and surprisingly medieval. Meyer designates his translation as “commentary,” but “collaboration” might be a better term for the interplay between the Anglo-Saxon original and Meyer’s present-day English version. followed by a full page of white space (61). Once Beowulf has the opportunity to address the king himself, Meyer condenses his speech into a column running down the page, a few words per line. He stands upon his reputation and oral self-presentation. Meyer’s alliteration, assonance, and Anglo-Saxon diction — which emphasizes compounds, kennings, and Germanic vocabulary — keep the feel of the poem close to the original Beowulf, but not slavishly so. Meyer beautifully sketches the contrast between the natural, dangerous, even malevolent environment and the man-made world of golden rings, shields, weapons, mead, and poetry. Meyer lets us glimpse Beowulf from the perspective of Grendel’s desperation. 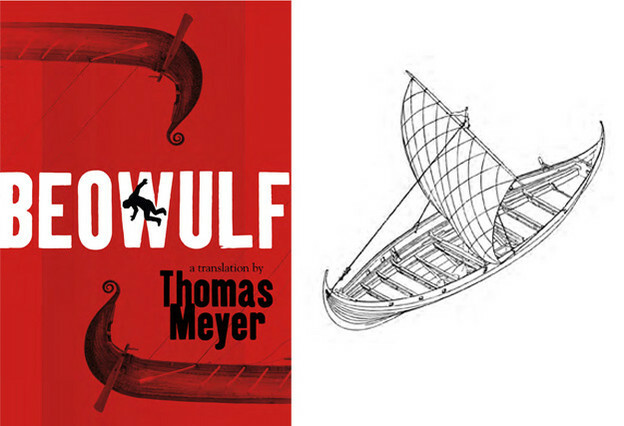 Yet Meyer’s translation, perhaps most importantly, allows the larger tragedy of Beowulf to become clear, and it is fundamentally a human tragedy. The constant intimations of danger and destruction — that the mead-hall Heorot will someday be burnt down, that the tribe of the Scyldings will not always be at peace, that Beowulf’s people are doomed to depredations and invasions after his death — gain urgency from the inset narratives about other, earlier feuds and battles. In Meyer’s translation, those narratives stand apart, visible, constantly breaking the headlong line of action and of verse. Recently, lovers of poetry and Beowulf had our own loss of the most famous of Beowulf’s recent translators, Seamus Heaney. 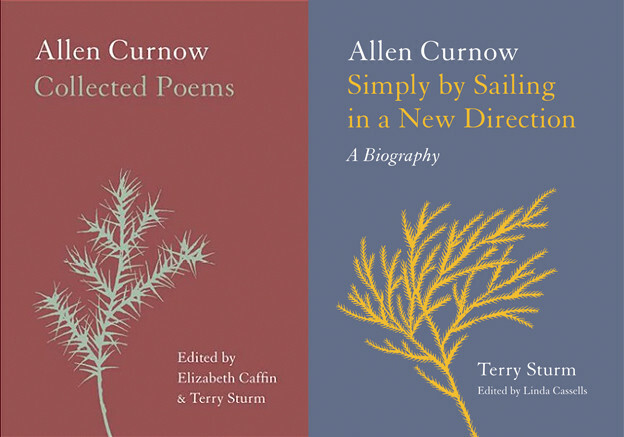 Heaney produced what may now be the most familiar and well-known Beowulf translation for a generation of readers, a rendering sensitive to the poetry of the Anglo-Saxon original yet creating something new from it. Yet as Meyer’s translation reminds us, this poem that has survived for so long still has so much to teach us.